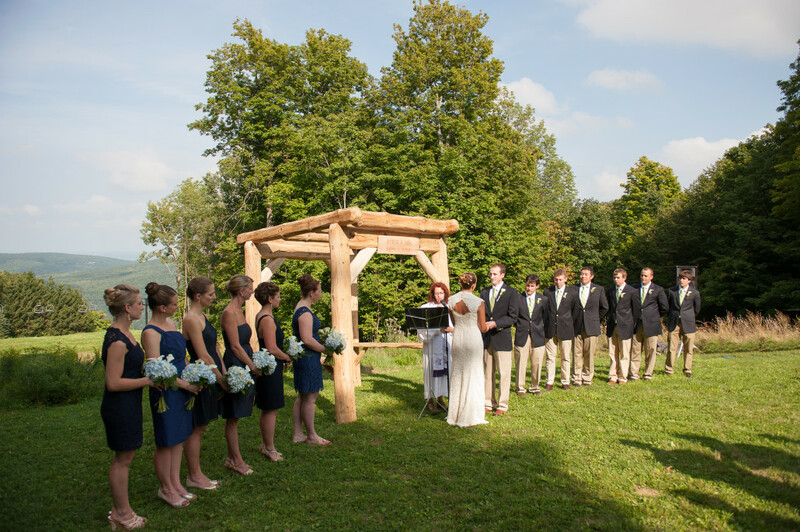 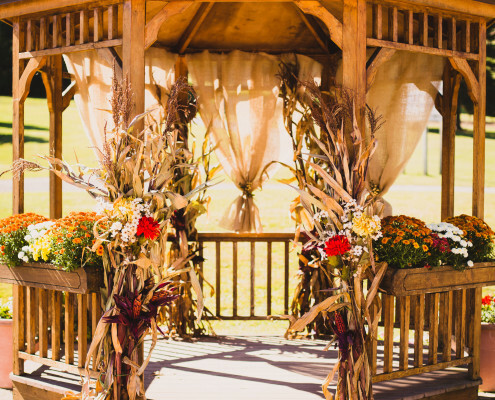 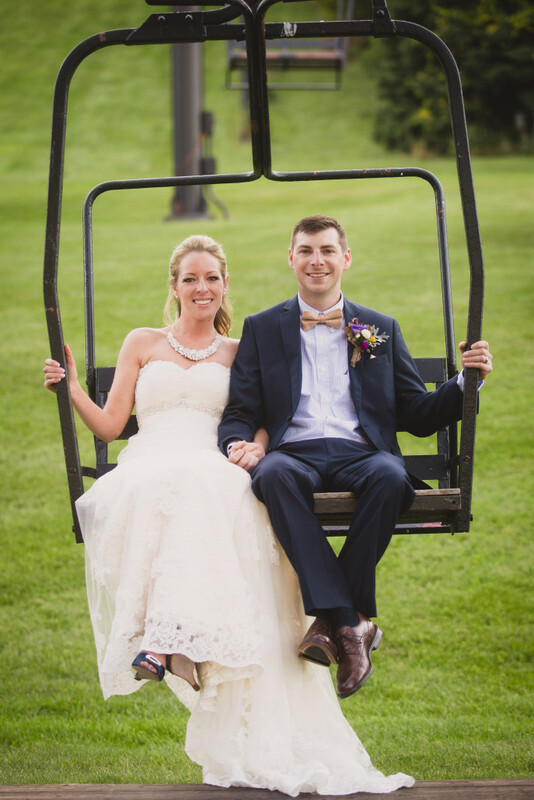 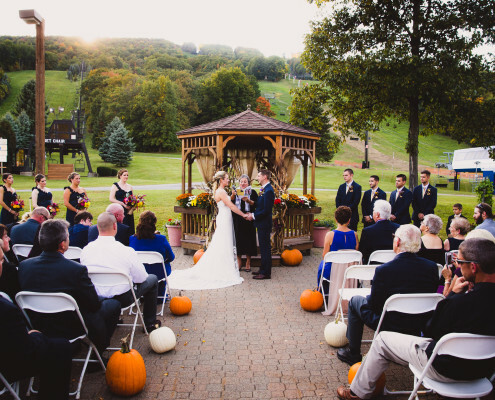 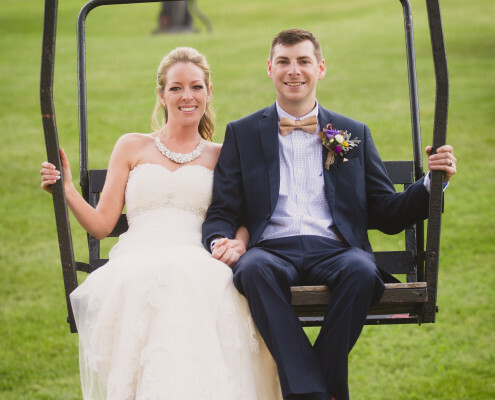 One of the premiere Wedding Venues of the Finger Lakes Region, Bristol Mountain offers tranquil sights and sounds of sweeping landscapes to enhance your special celebration. 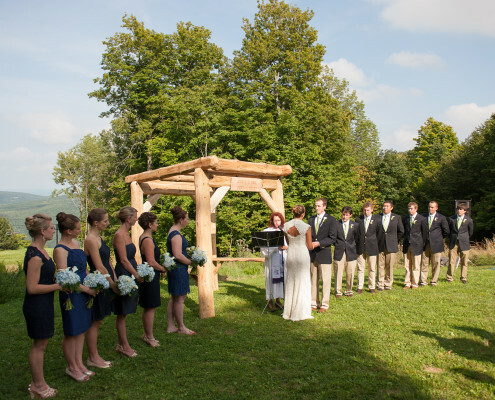 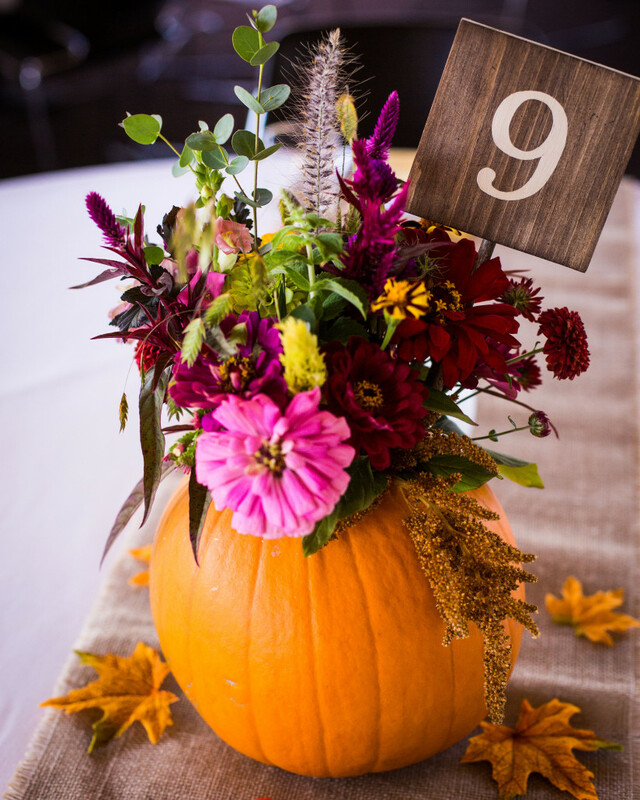 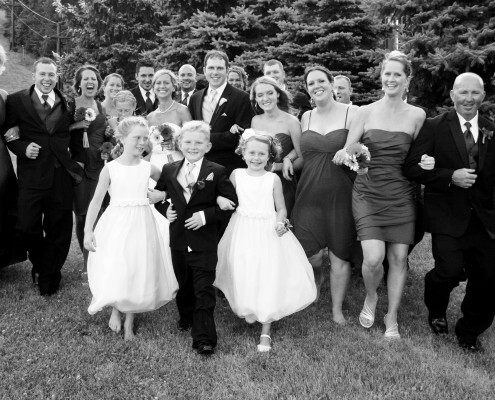 Wedding Ceremonies and Wedding Receptions are hosted from the first of May through the end of October. 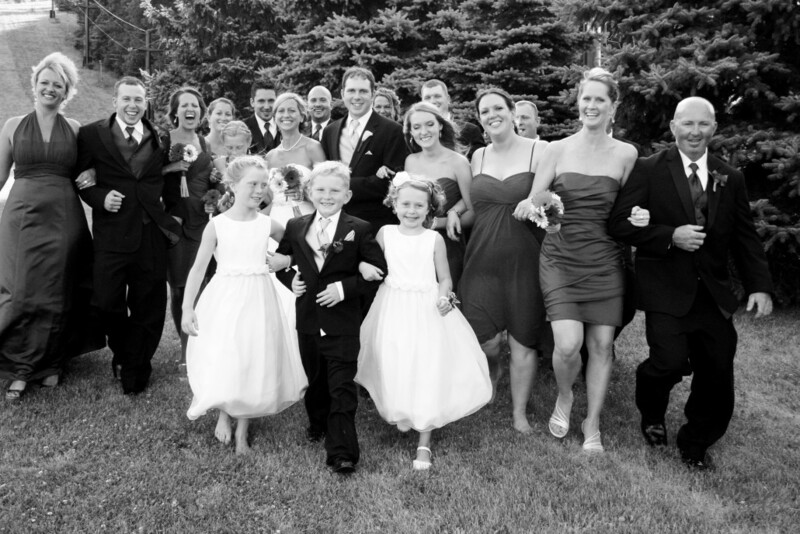 Engage in the enchantment of your surroundings while you create priceless memories with family and friends. 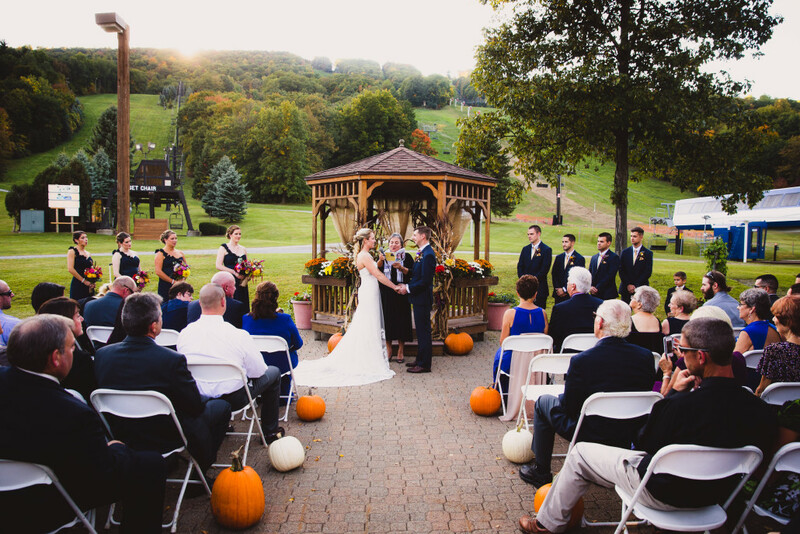 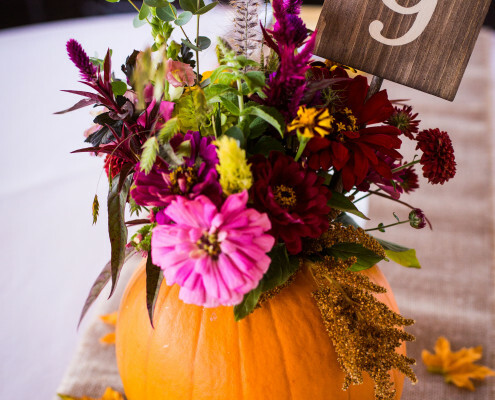 We offer spacious indoor Wedding Reception facilities, a picturesque terrace with the backdrop of the lush landscape of Bristol Mountain for a memorable ceremony, or a scenic summit create the canvas for your perfect day. 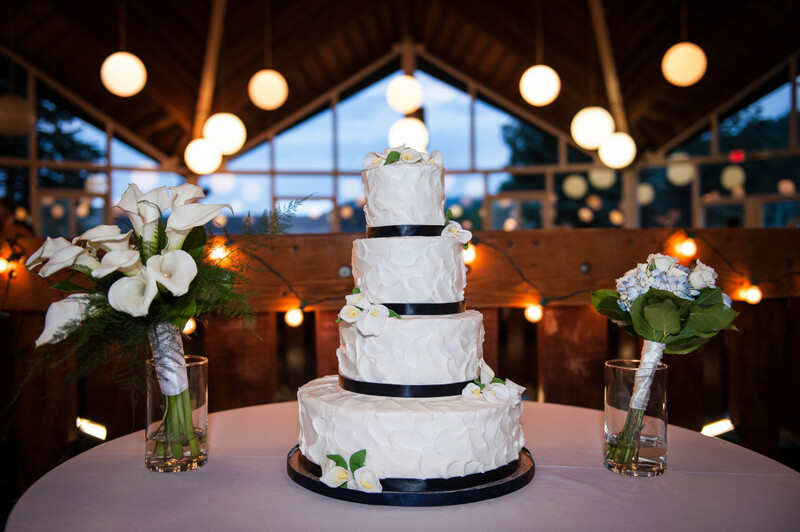 For the 2017 event season, our stunning Finger Lakes Wedding Venue is available to reserve for your special day while you and your guests enjoy the private luxury our reception rooms provide while our talented culinary staff caters exclusively to you and your guests. 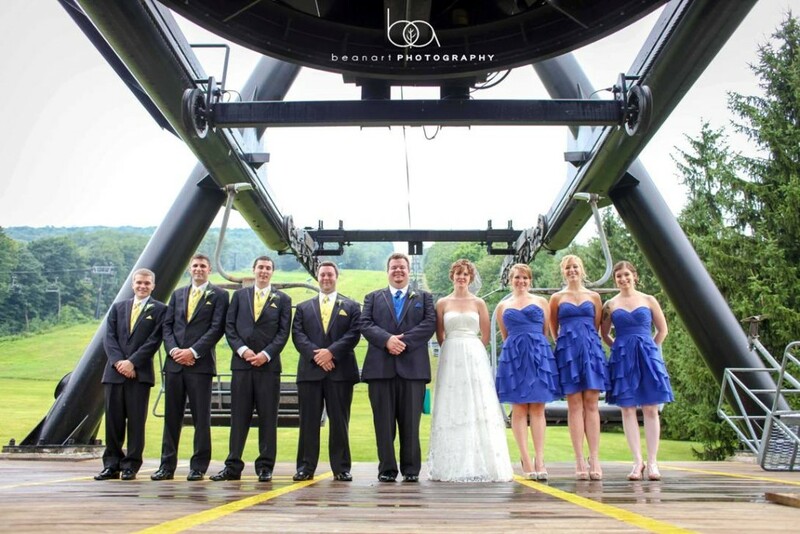 Sky Rides for your wedding party and guests are available upon request for an additional fee. 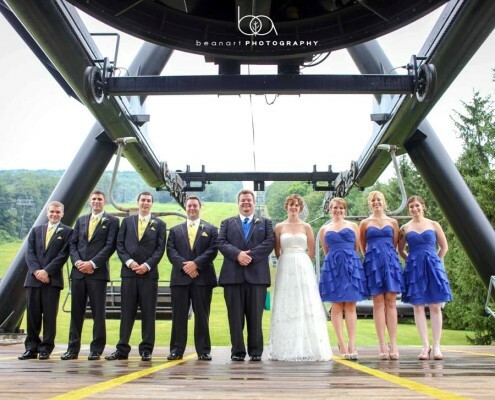 Looking for an adventurous pre-rehearsal activity? 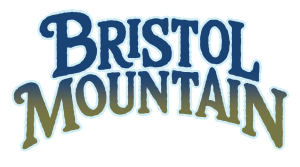 Bristol Mountain Aerial Adventures is the perfect way for your guests to get to know each other prior to the wedding festivities. 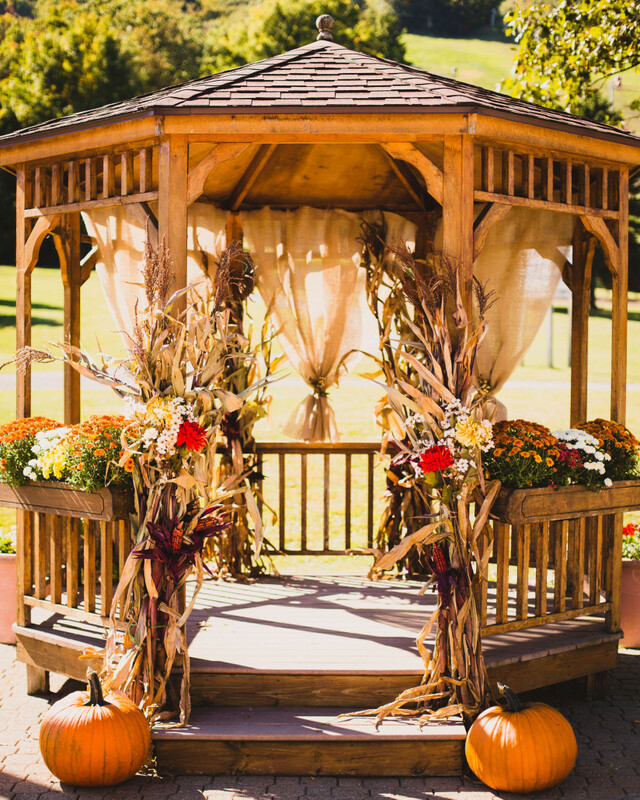 Please call our Wedding Coordinator at 585-374-1190 or email banquets@bristolmt.com for more information or to make a reservation. 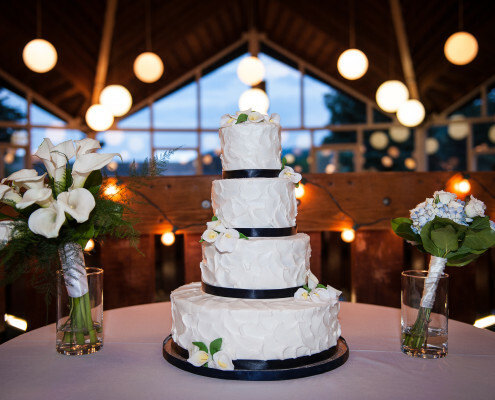 Relax and enjoy the sensation of simple elegance! 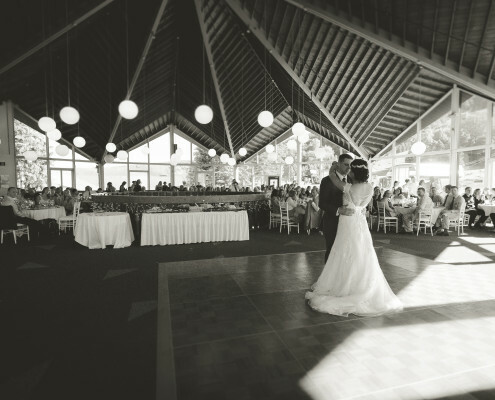 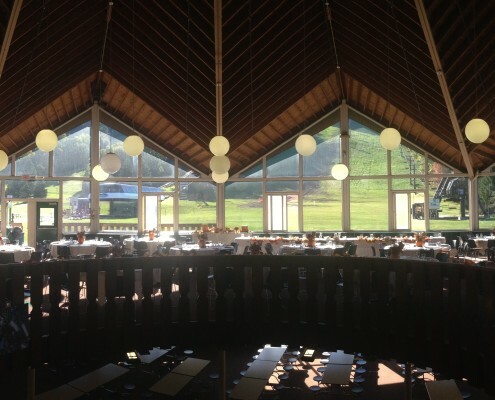 Located at the base of the resort, the fully air-conditioned Sunset Lodge accommodates up to 230 guests, with 150 seats in the Sunset Reception Room and an additional 80 seat capacity in the second story, Sunset Gallery. 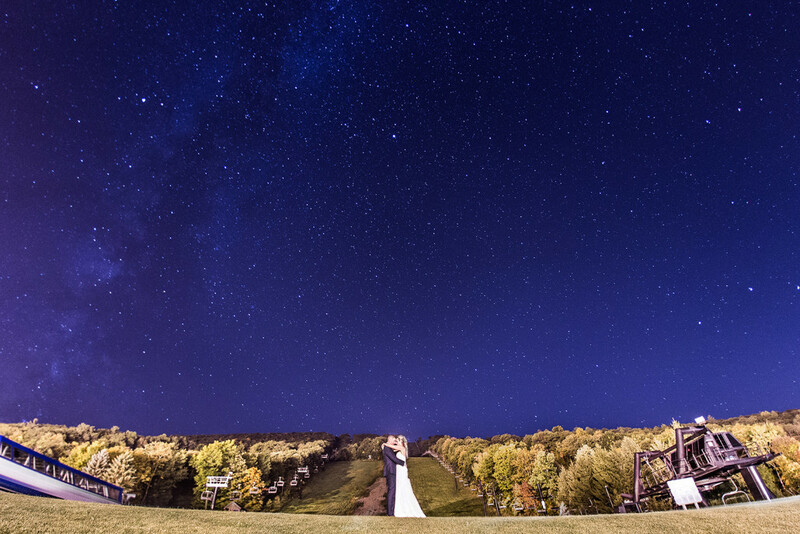 Feel the enchantment of our Rocket Lodge! 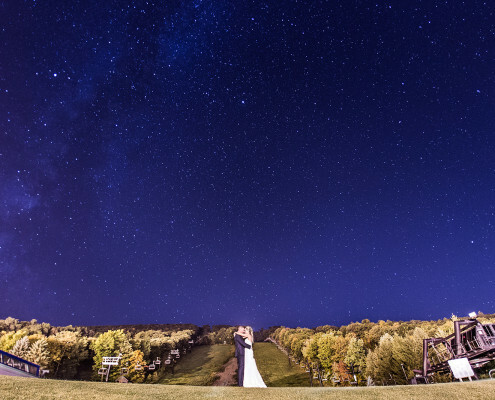 The historical, charming two-story lodge offers a panoramic view of sky and terrain at the resort base. 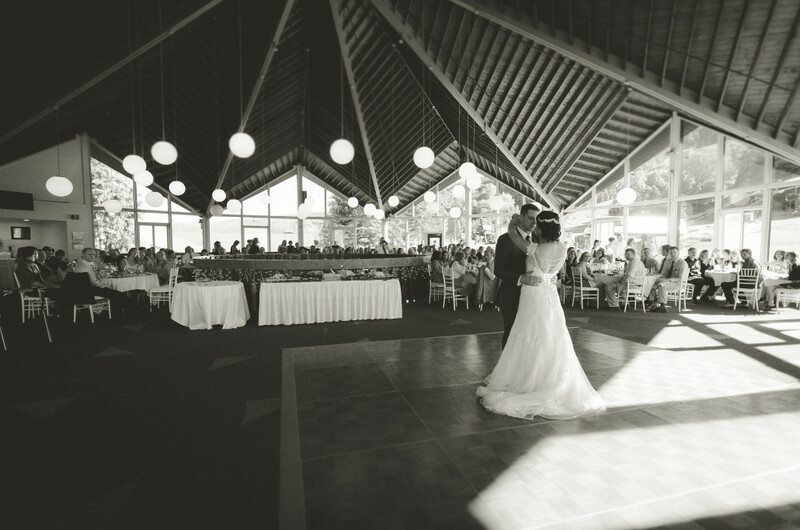 The spacious second-level room provides seating for up to 260 guests.